Men's fully constructed waist with functional fly with button closure, full inner drawstring, and back elastic. Two large cargo pockets, one pen pocket, and one cell pocket, two front slash pockets, and one back pocket with closure function to keep your wallet secure. 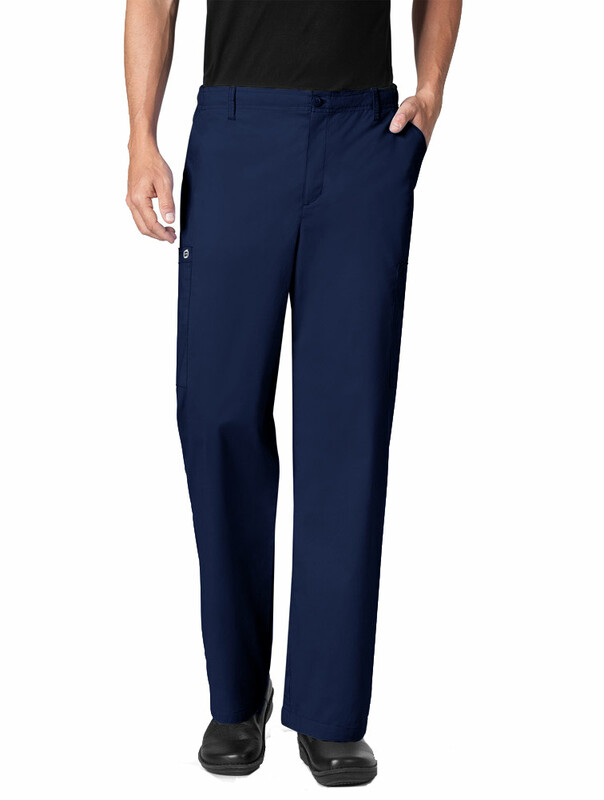 Men's straight leg fit with endless utility features. 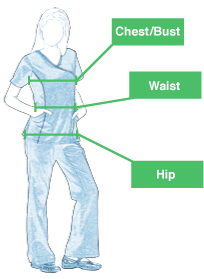 Five belt loops at waist. Inseam Regular: 31", Tall: 34"